Help! I'm Not Ready for Homeschooling! You are here: Home / Podcast Episodes / #32 Help! I’m Not Ready! #32 Help! I’m Not Ready! I love fall, I love the start of school, I love the smell of new books and the neatly organized books on the shelves. It is a blank slate of possibilities, another chance to do things differently. 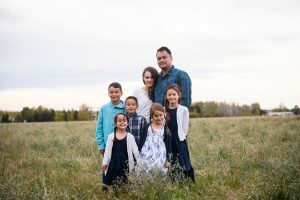 And yet this year as I look in my sty of a school room, where books are haphazardly balancing on table tops, strewn on the floor, pencils and papers and bins peppered throughout the room like a dusting of frosting on a cake… the stress levels rise. 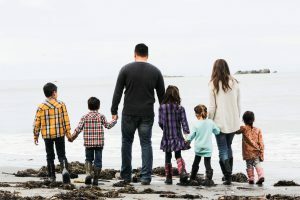 This is it, the day when everyone goes “back to school” and in my little homeschool, you might not make it to the table and if you do, there likely isn’t a place to sit. This year I am not as organized as I would have liked to be. I’ve been focusing on getting my kitchen done and while some areas of my life are more organized than last year, the actual school area and book situation is a little less than favourable. As I was pondering this week’s podcast episode (which is, of course, late) I thought this would be the perfect topic. 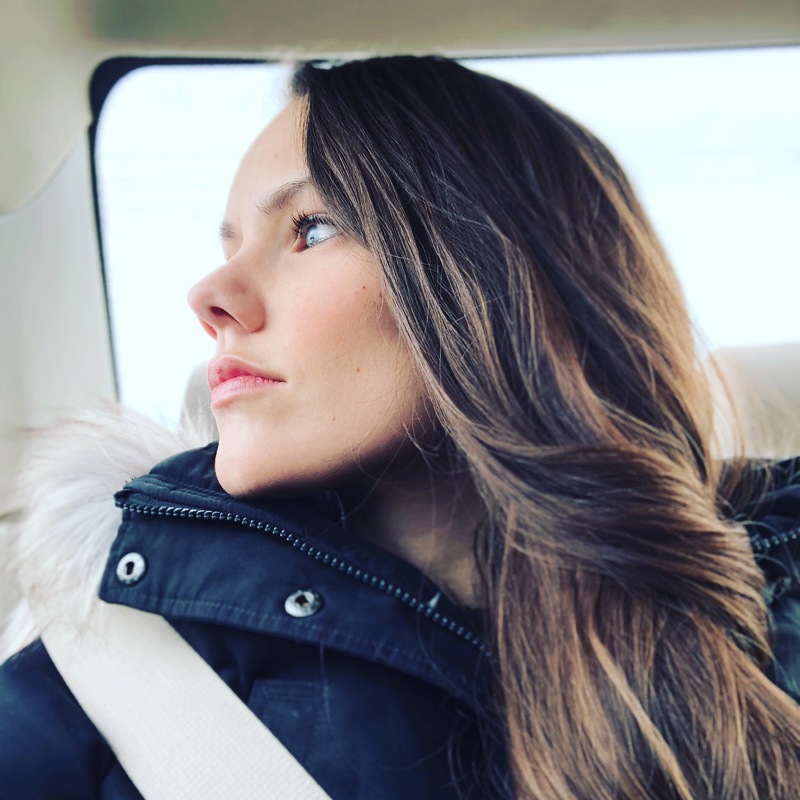 In today’s episode I share some of my personal struggles, my chaos, and the realities of my life as well as some practical strategies you can put into practise to begin to move forward rather than letting the “lack of readiness” hold you back. Help! I’m Not Ready for Homeschooling! *like this episode? Review it on iTunes or subscribe to get updates when I release a new episode! If you are feeling overwhelmed, panicked, or just stressed about this coming year, you are not alone! 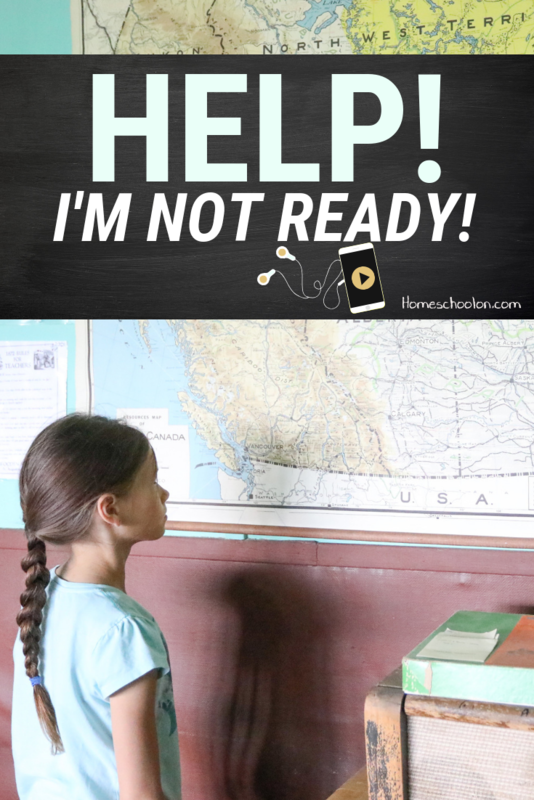 Use the hashtag #notreadyforhomeschool on Instagram and let’s see if we can start a trend of moving forward and encouraging one another where we are at, rather than the typical frustration that social media provides of making us keenly aware of where we are not. 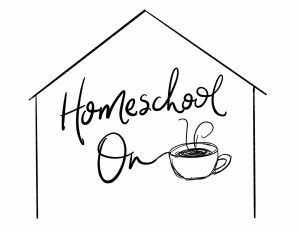 Also, if you are not already a part of my homeschool Facebook group, come on over and join the conversation! 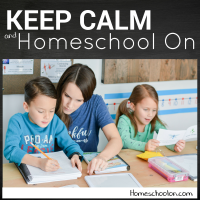 It’s a great place to connect with other homeschoolers and get lots of peer support from moms who get it! This year is going to be awesome, not because it’s going to be perfect, but because it’s going to be uniquely and beautifully YOURS.